We will help you feel good about yourselves! That's our promise to you! Your cosmetic dental office is located in Lewisville, TX, conveniently located for the surrounding communities of Lewisville, Flower Mound, Coppell TX. It's LOCALLY owned and operated. Your Lewisville cosmetic dentist, Dr. WooKwon Park wants to be a SMILE provider for you and your family! Dr. Park will listen to your needs and desires, and tailor the experience and outcome to meet your dental needs. We currently welcome new patients of all ages to our dental practice and look forward to serving the dental needs of you and your family. 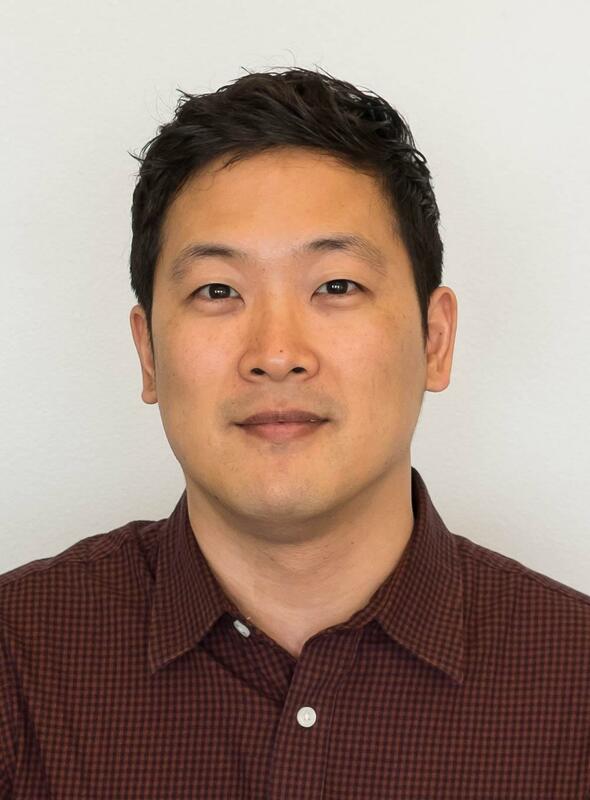 Your Lewisville cosmetic dentist, Dr. Park attended Loma Linda University in California for his dental degree where it is a Seventh-day Adventist coeducational health sciences university and their motto is "to make man whole." Influenced by Christian belief, Dr. Park had participated in numerous community services along with additional Tijuana (Mexico) and Philippine Medical Missionary. 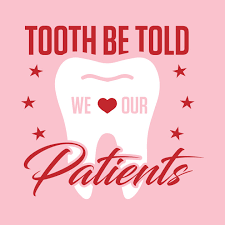 We value long-term relationships with our patients and always strive to make you feel confident in your treatment, comfortable while you are with us, and well cared for at each visit. 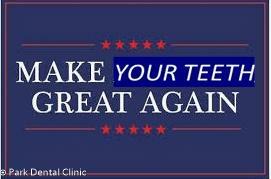 Our dentist is gentle and believe that dentistry can be a painless experience. On your dental implant day, when you walk out of our office, your dental implant will be in place and you will have a temp tooth there! It will be just like a regular tooth. With the most advanced technology, we will have your surgical guide ready before you come in after computerized simulation, your surgery time will be minimal! 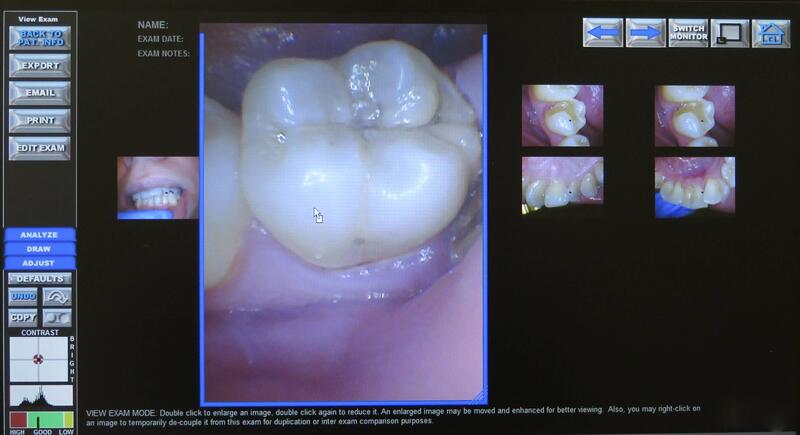 Most importantly, your dental implant will be where it should be to support your crown the best! No cutting your gum, thus no bleeding, minimal discomfort and faster healing!! Brand new dental office with brand new state of the art dental technology. Long gone are the days when old fashioned dentist says you need this or that! 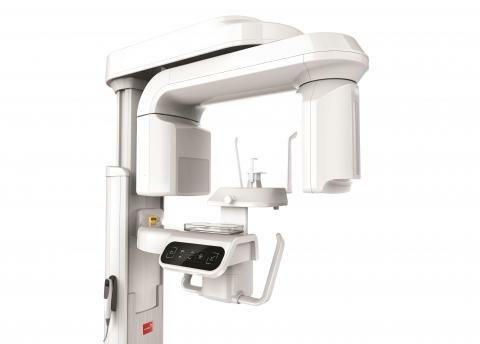 Park Dental incorporates newest dental technology that you will understand what the current situation is and what we recommend for your optimal oral health! We offer the best of modern dentistry in a caring and comfortable environment. We're excited to announce that we have acquired most advanced 3-d image scanner to evaluate your unique anatomy in 3-dimensional way. It allows us to provide most predictable and safe way to plan for your treatment in implant placement, root canal treatment, wisdom teeth, TMJ analysis and etc. We'd like to share this latest and greatest technology that modern dentistry can offer even if you are not a patient of record at Park Dental Clinic. Call Today for Your First Visit with Us! 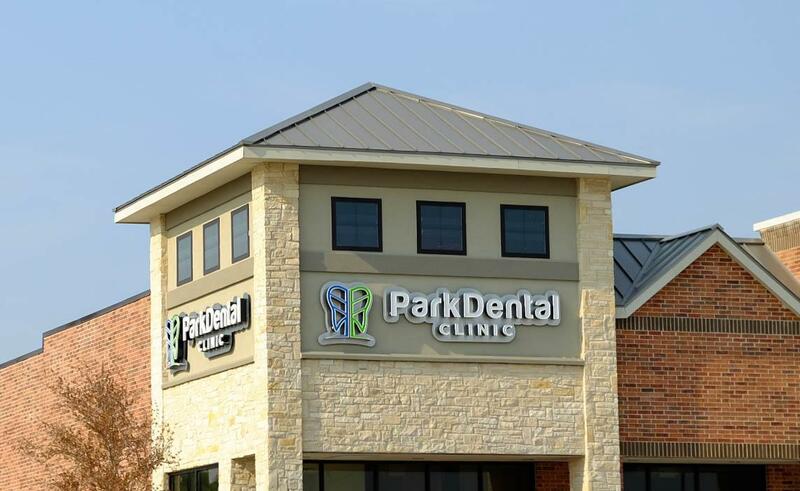 If you are looking for a new dentist in the Lewisville, Coppell, Flower Mound area, call Park Dental Clinic today. Our friendly and professional team looks forward to welcoming you to our practice and providing you comfortable and positive dental experience you deserve! Our very own Lewisville Cosmetic dentist, Dr. WooKwon Park is strongly committed to latest technologies and highest quality to his dentistry. When you come to our office, you will see what modern dental technologies offer. He will try hard to delivery best dentistry. However, more importantly, he wants to know you and listen to your story! That's why he and his wife spent lots of time to create a welcoming and relaxing environment so you can find comfort at our office. Please stop by and check out for yourself!